The Global Sports Apparel Market Size is expected to reach $202 billion by 2022, growing at a CAGR of 5.9% during 2016 -2022. 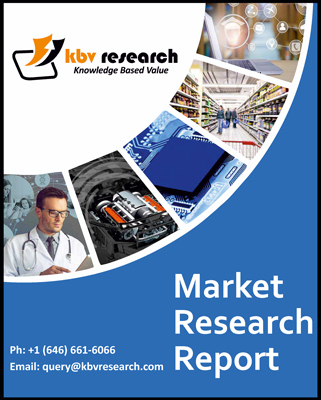 The Global Kitchen Appliances Market Size is expected to reach $271.4 Billion by 2022, growing at a CAGR of 7.6% during 2016 -2022. The Global Personal Care Electrical Appliances Market Size is expected to reach $26,717 million by 2022, growing at a CAGR of 8.4% during 2016 -2022.